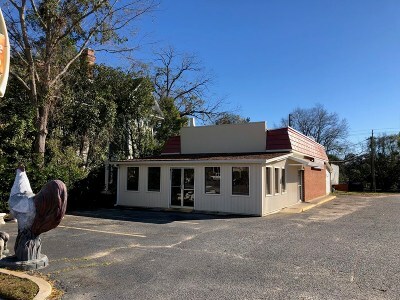 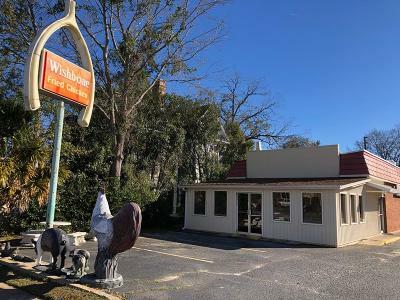 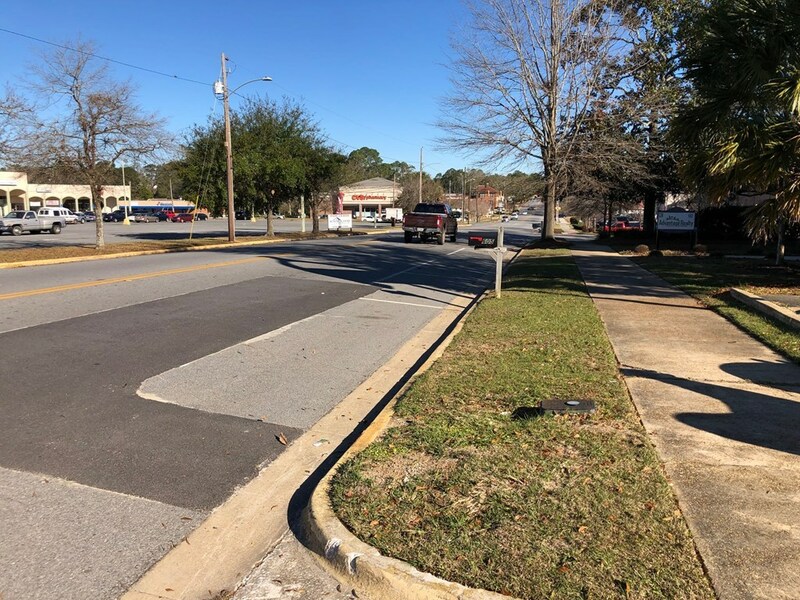 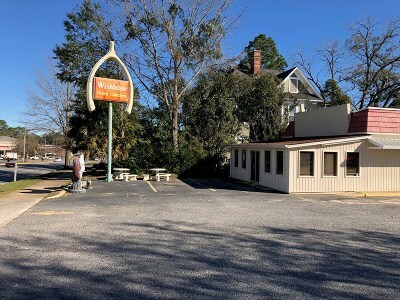 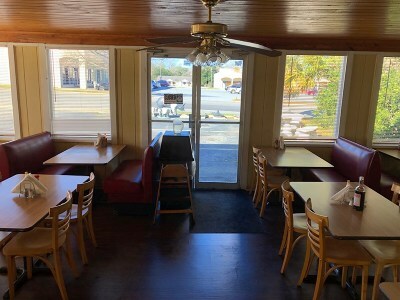 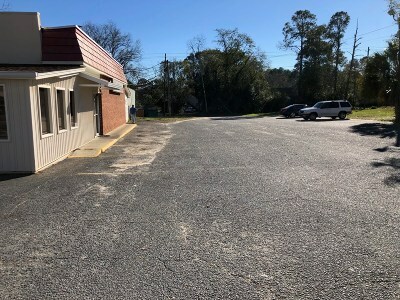 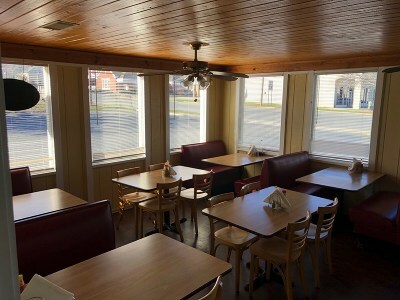 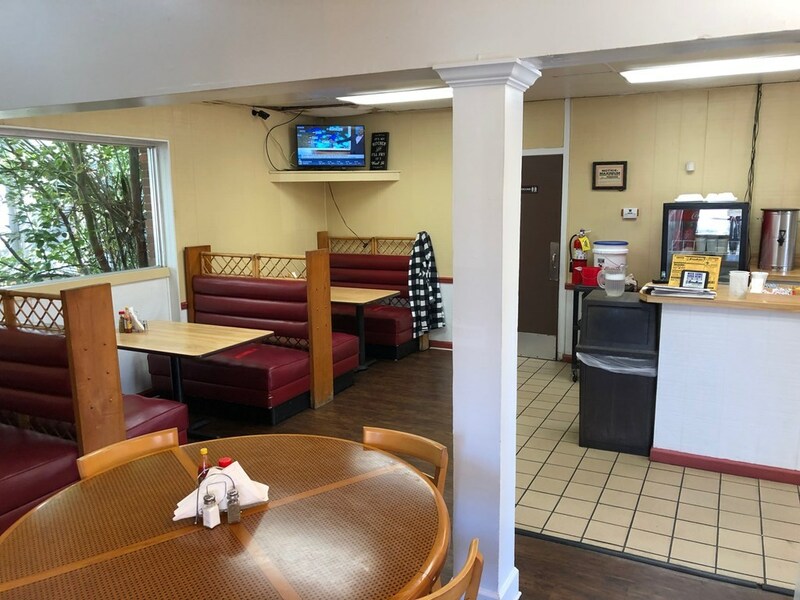 Formerly known as Wishbone, this restaurant was the heartbeat of Tifton, Georgia for many years! 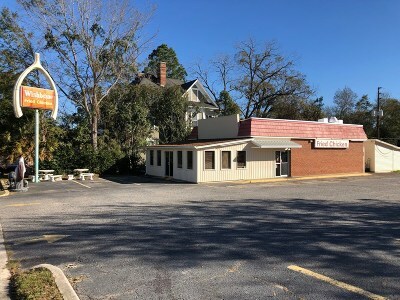 If you are looking to own your own business then look no further. 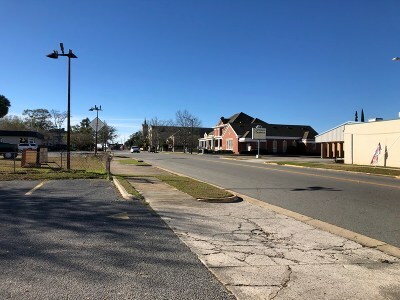 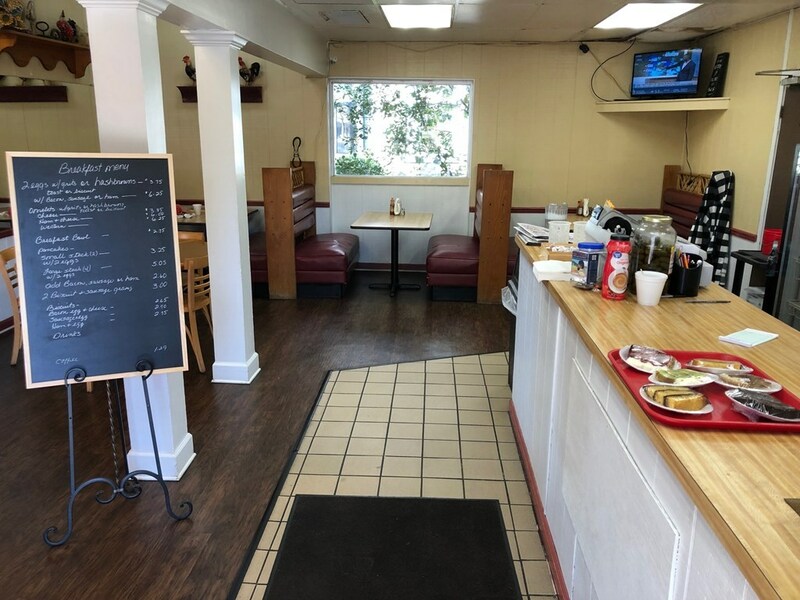 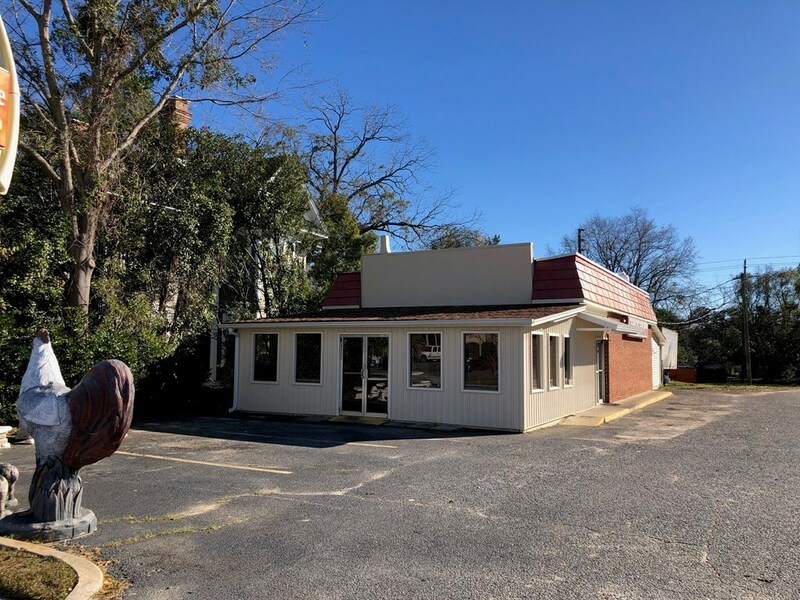 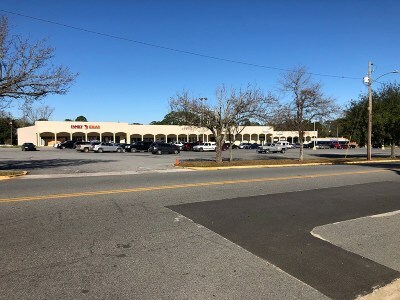 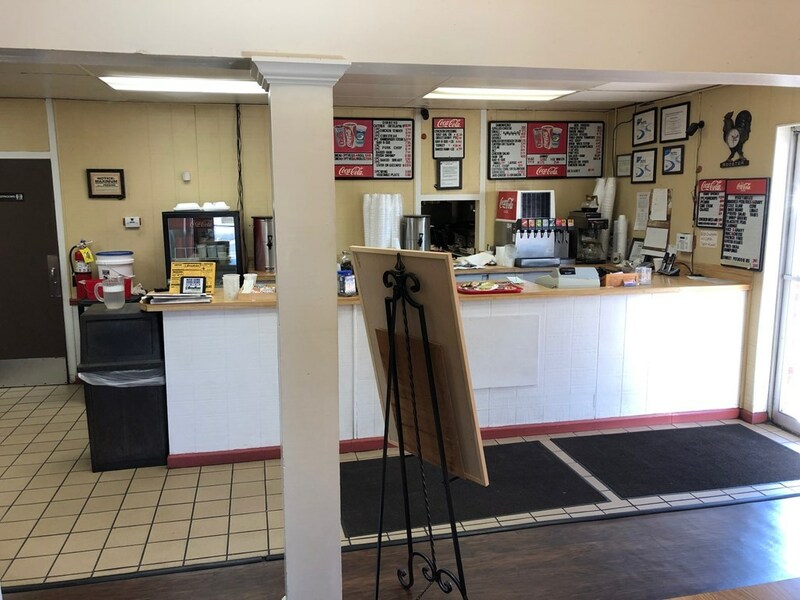 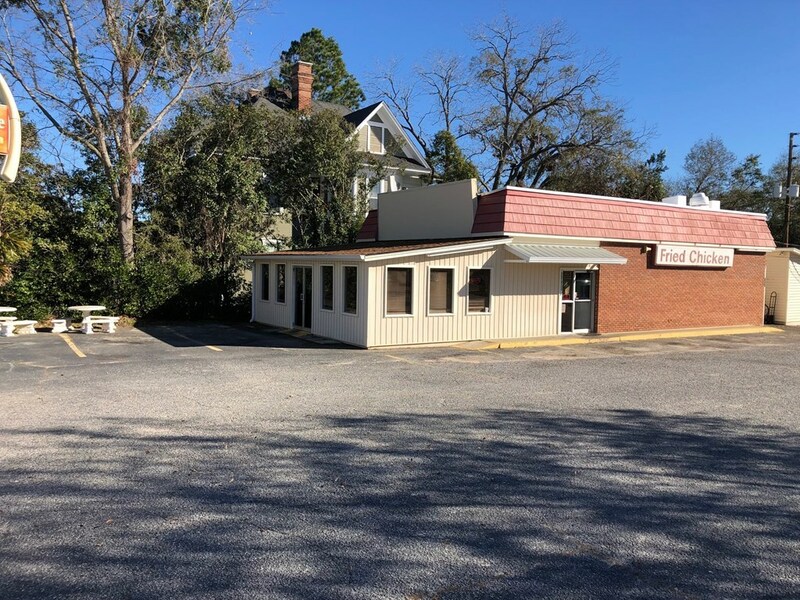 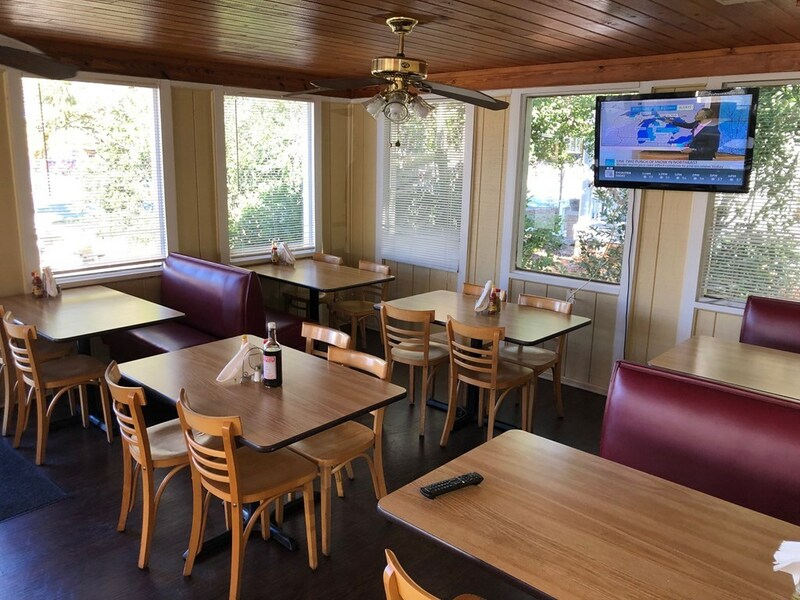 The business owner is ready to pass their love of good food down to the next entrepreneur and with the renovated dining area that can seat up to 80 and the roof replaced at the end of 2018, now is the time to start your adventure of owning a business.